Tuckpointing, Tuckpointing Brickwork Sydney | Repoint Pty Ltd.
Tuckpointing is a finishing process after the mortar replacement and repair of brick joints, where the lines of the brickwork are enhanced with white or black tuckpoint. This is done for aesthetic purposes, giving a higher definition to the brickwork. It can be used to disguise unevenly-shaped or misplaced bricks and give the impression that the bricks are of uniform size with fine, even joints between them. The finished result can look stunning. 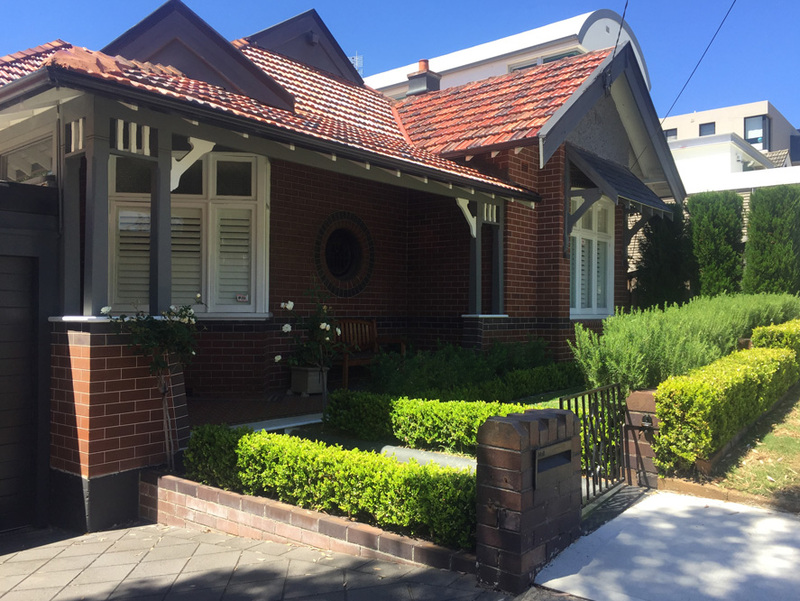 This tailored tuckpointing brickwork procedure will add value by preserving the historical character and integrity of your building, and we have enhanced the value of many homes in Sydney with this process. Tuckpointing will also protect, preserve and extend the life of your mortar and brick joints. As part of our complete brickwork repair and repointing package, we also offer a range of tuckpointing solutions for your home to complete the total process and leave your home looking as good as the day it was built. Our tuckpointing products and services are tailored specifically for the right look of your home and represent the best quality and value for money to be found anywhere in Sydney. 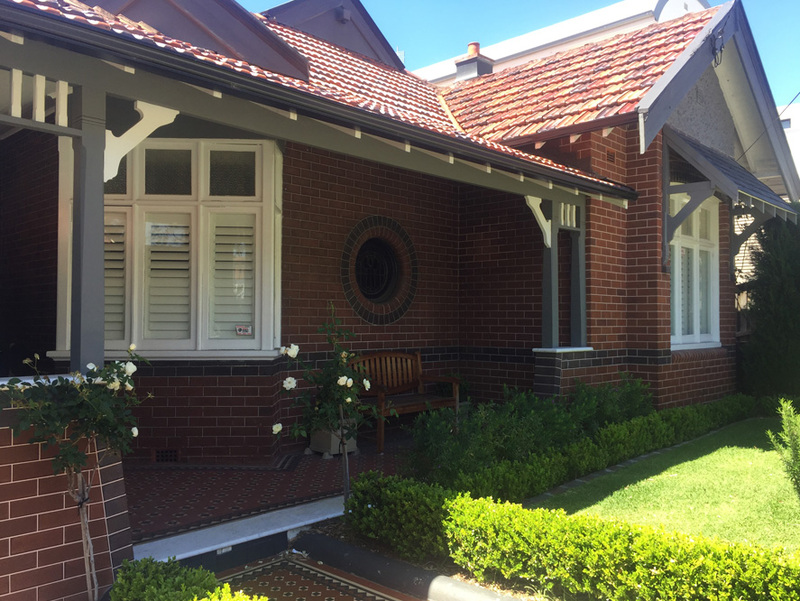 For a free quote on all Repoint and Tuckpointing in the Sydney area, call us today on 0408 417 648, or click here to send us an online enquiry. WHY CHOOSE THE REPOINT TUCKPOINTING SOLUTION? Tuckpointing is an old art requiring above-average skills to do well. It requires true craftsmanship, and each job is tailored specifically for the task at hand. Our team of brickwork repointing experts apply the necessary attention to detail and high level of skills and workmanship. It’s your assurance of a professional result in all tuckpointing procedures when restoring your period home. During the tuckpointing procedure, the brick cleaning is performed before the pointing is carried out. The white or black lines (tuck) are applied to the brickwork, followed by an oil based coating to enhance the new tuckpointed brickwork. When it comes to brickwork repointing and tuckpointing solutions, the services offered by Repoint are second to none. We proudly stand by our reputation as Sydney’s preferred tuckpointing experts, with a commitment to offering our clients a complete range of tuck pointing, brick repointing and brickwork sealing solutions that offer quality and increased value to your home. Contact our Repoint brick and mortar specialists to find out more about how to organise brick tuckpointing for your wall. We will work anywhere in the Sydney area with any structure to bring it back to life and create an outstanding finish. Call us today on 0408 417 648 or Click here to request a free quote.